He is recipient of LEGION d' HONNEUR, the highest Civil Award of France. This was given for his services and leadership during the Earthquake Crisis of October 2005 and for increasing cooperation between France and Pakistan. 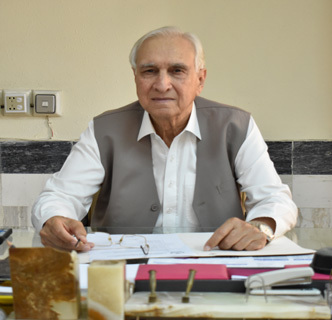 He retired as Executive Director Pakistan Institute of Medical Sciences Islamabad in November 2007.